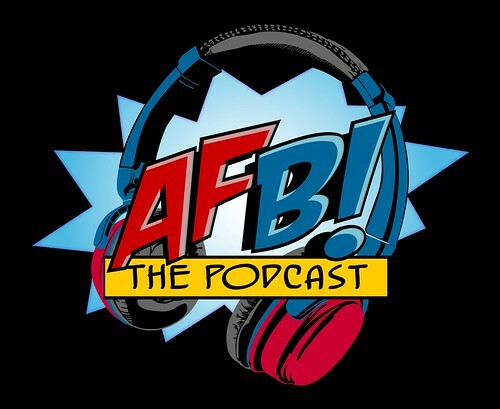 You are here: Home » Name That... » Audio » The AFB Podcast Episode 53: Sculptor Tim Miller and the DC Bombshells Line! This episode we have a special catch up with sculptor Tim Miller. We cover Tim’s background and career, but we’re specifically excited about the DC Bombshells Statue series that Tim is sculpting for DC Collectibles based on the art of Ant Lucia. It’s a great chat and you will enjoy the listen! If you can’t use iTunes, you can download Episode Fifty-Three here now! Click on the link to listen, or right click to save the file! The podcast will always be available from the “Podcast” tab here – but if you can subscribe and give us positive ratings at iTunes, that will help us greatly! The AFB Podcast is also on Stitcher Radio! The AFB Podcast Episode 32: Vintage Voltron / What Are You Collecting Now?